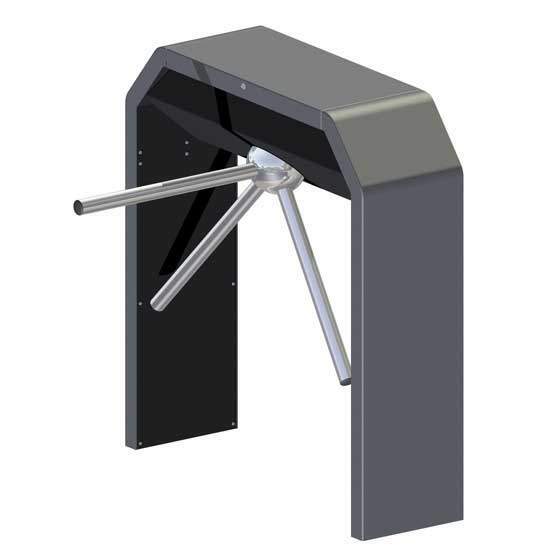 Our BAR range of half-height tripod turnstiles are suitable for a wide variety of both indoor and outdoor applications. 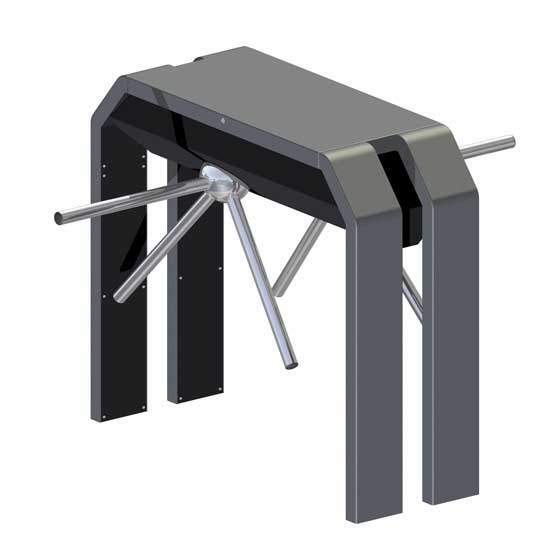 With high quality construction and reliability, long term cost effective operation is assured. 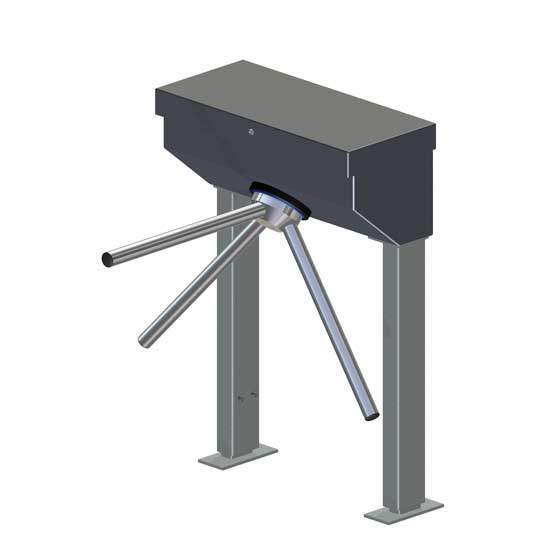 Fully motor driven with silent and smooth operation, this unit will automatically rotate based on the force used to push and adapt accordingly where required. 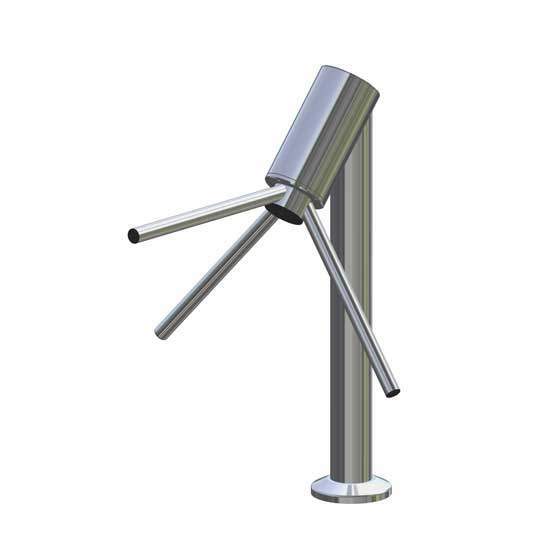 A vast range of designs enables us to provide an ideal model to suit any interior. 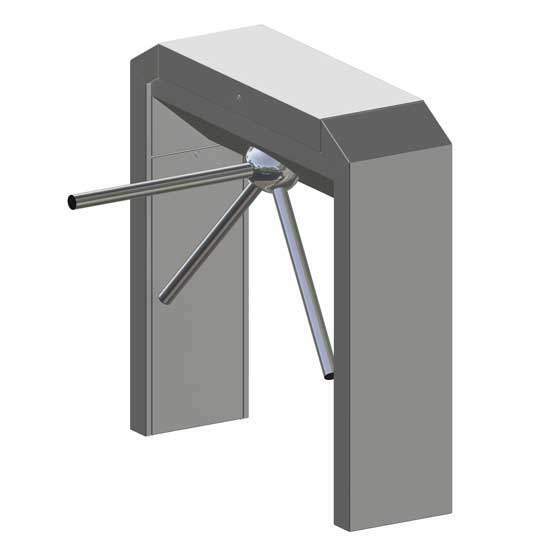 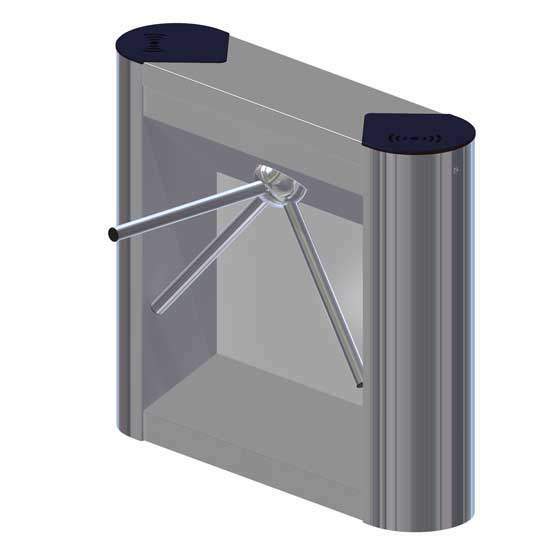 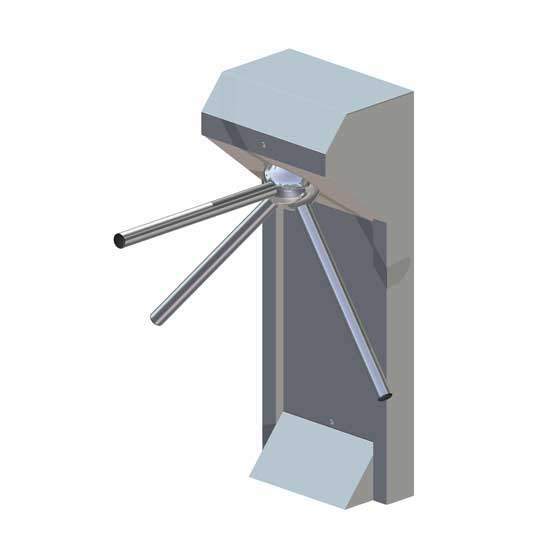 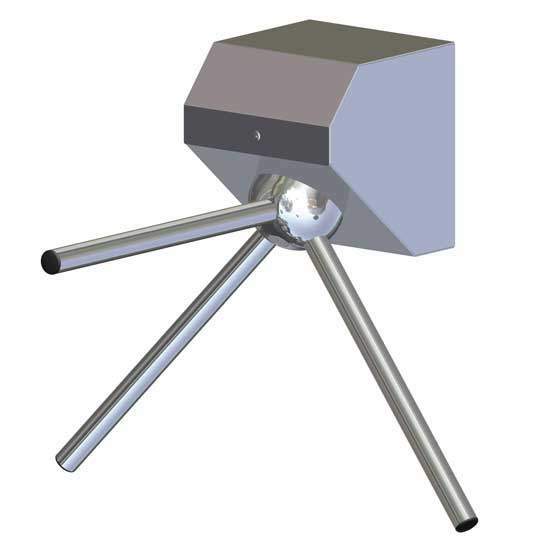 This range is a classic and safe way to protect your premises and we can provide anti-climb sensors both above and below the tripod arms to raise an alarm should someone try to climb over or under.